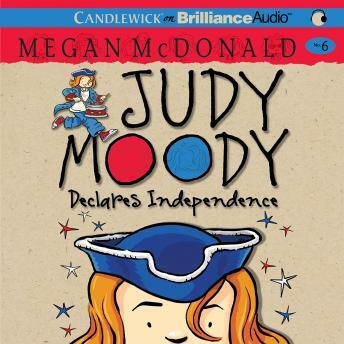 After visiting Boston, Judy Moody's in the mood for LIBERTY and FREEDOM - freedom from her parents' rules and her pesky little brother, that is. But Judy's plans to declare independence, just like the Patriots did in 1776, wind up getting her into hot water. For sure and absolute positive, the founding fathers never had problems like hers! Will Judy be able to prove, once and for all, that she's ready for a bit more independence?